Kenneth Anger is a former child movie actor who grew up to become one of America's leading underground film makers. Hollywood Babylon was originally published in Paris, and quickly became an underground legend. Not a word has been changed. Not a story omitted. Here is the hot, luscious plum of sizzling scandal that continues to shock the world. Kenneth Anger is a former child movie actor who grew up to become one of America's leading underground film makers. 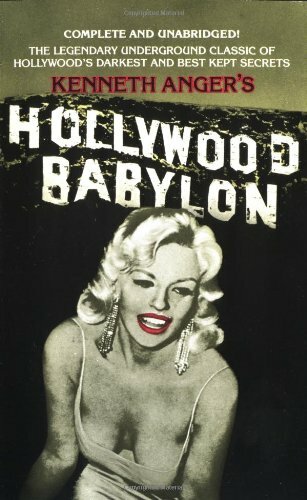 Hollywood Babylon was originally published in Paris, and quickly became an underground legend. Not a word has been changed. Not a story omitted. Here is the hot, luscious plum of sizzling scandal that continues to shock the world.